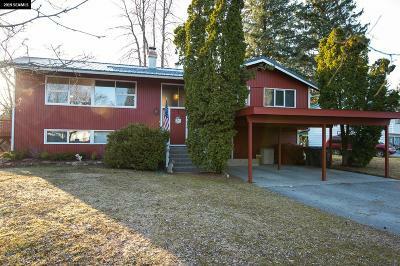 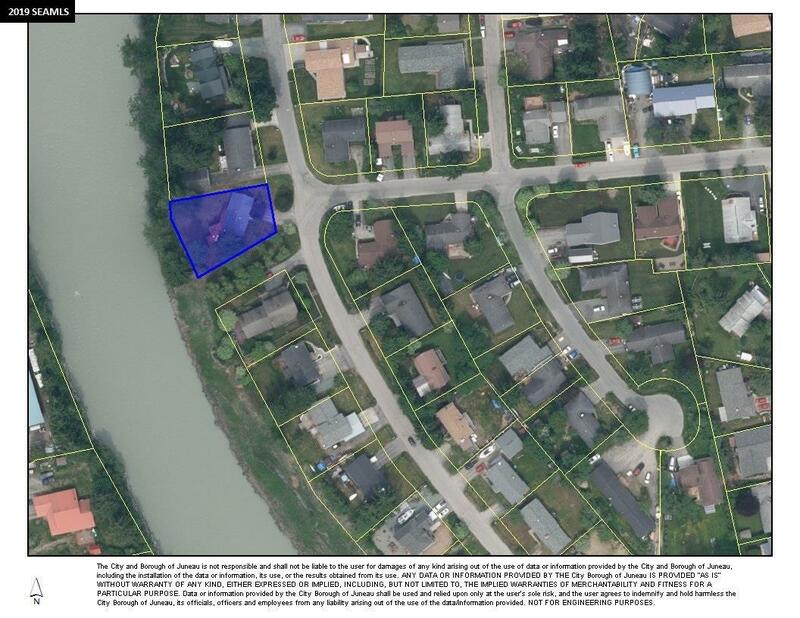 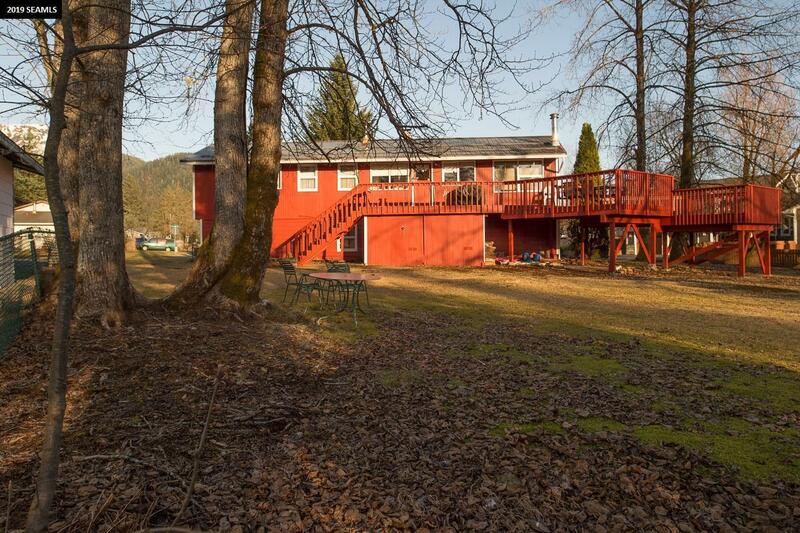 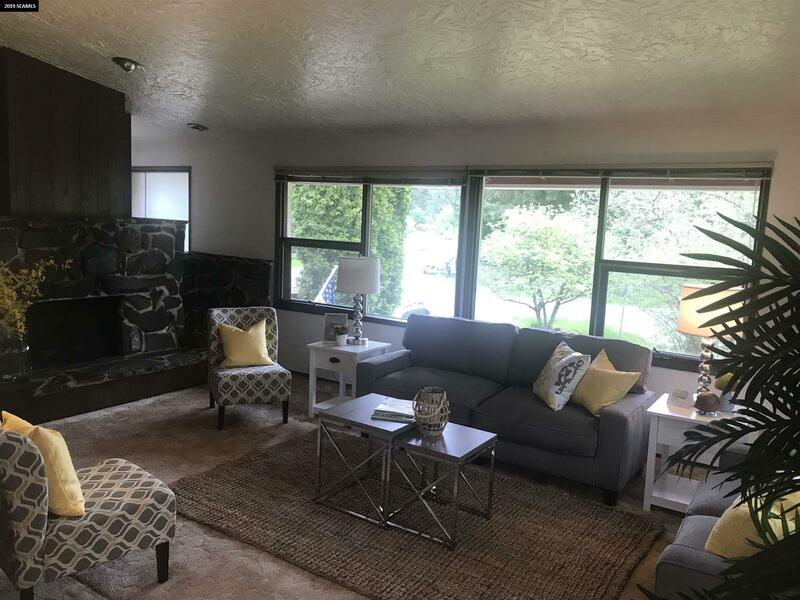 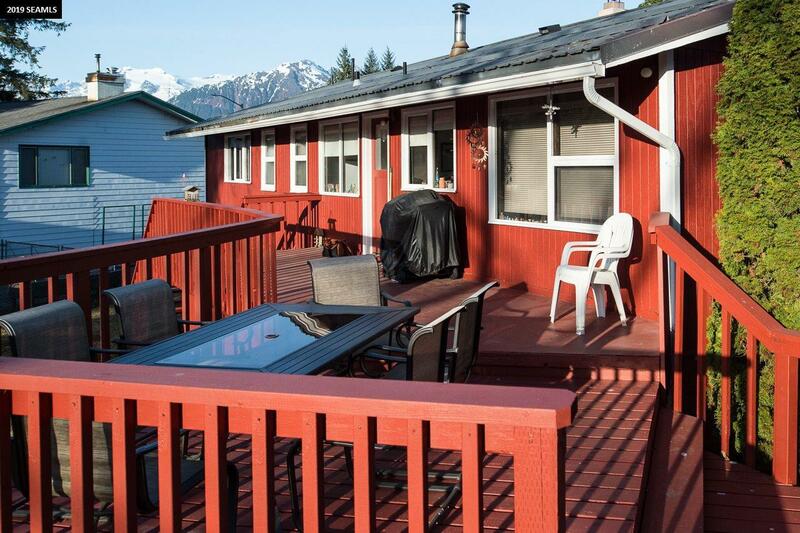 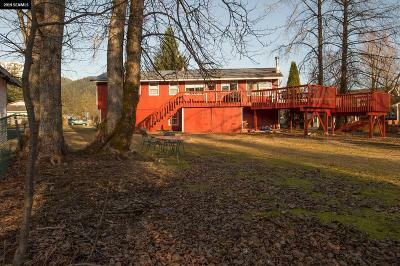 This spacious 4 bedroom 3 bathroom home is located adjacent to the beautiful Mendenhall River and ready for new owners to love! 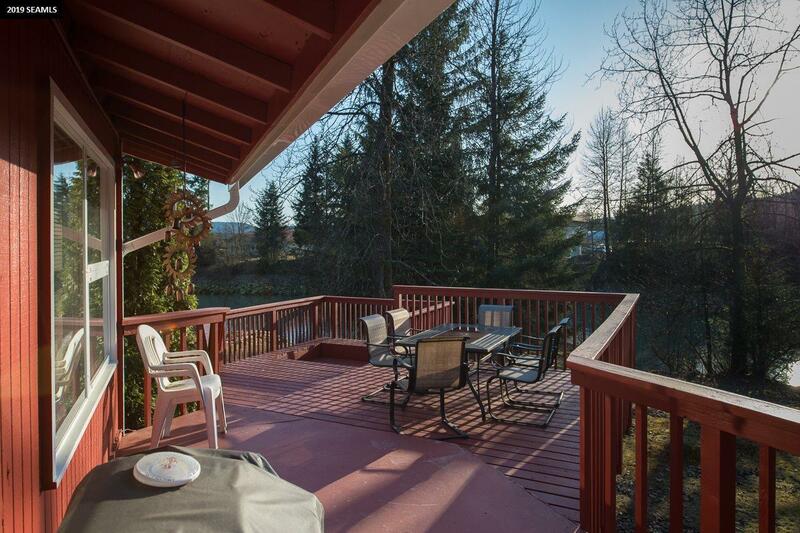 The home features over 2,500 sq. 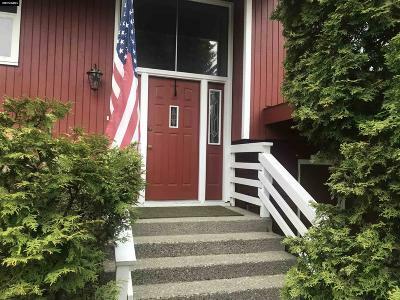 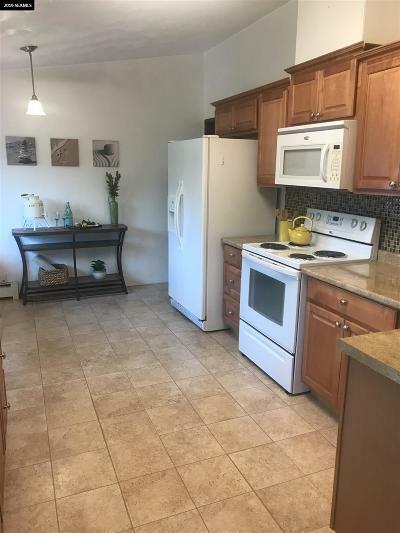 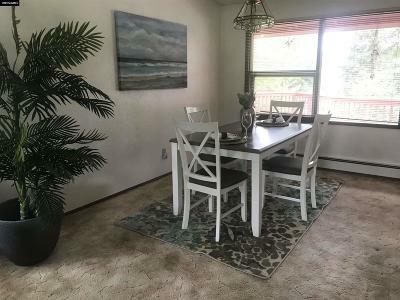 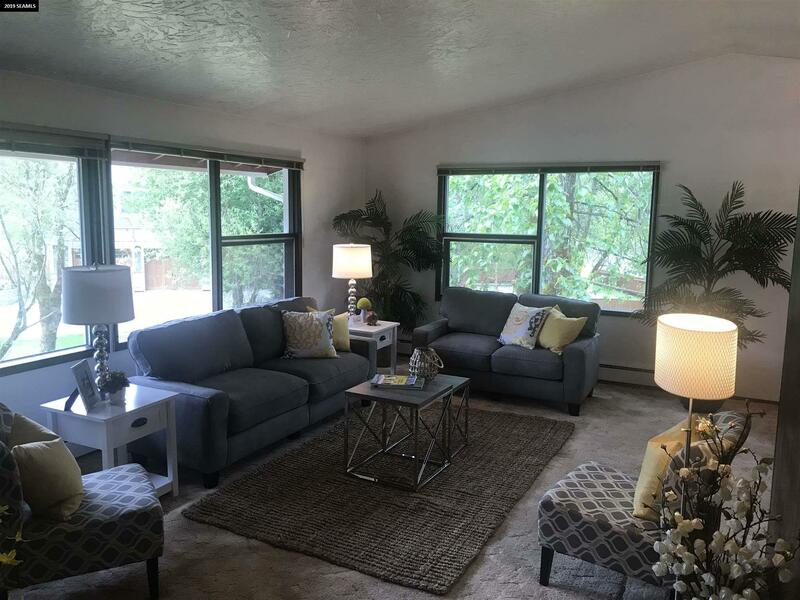 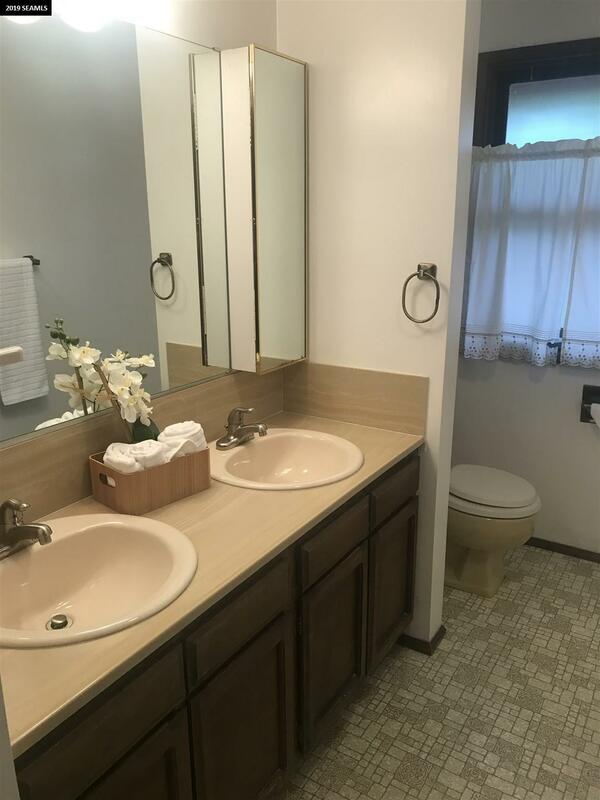 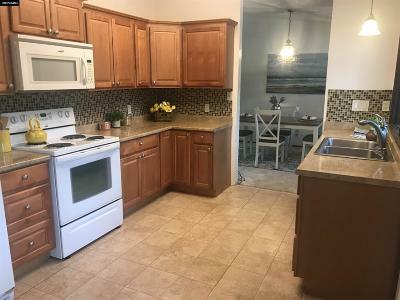 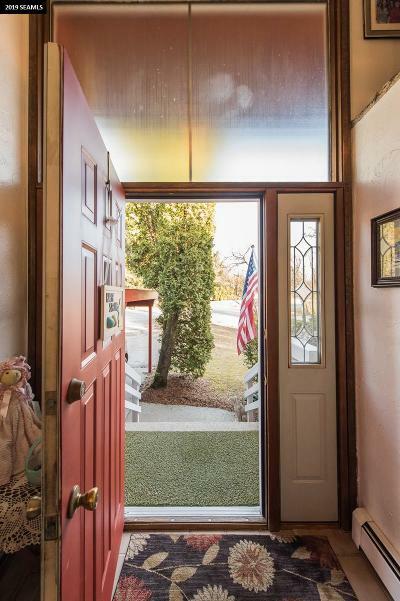 ft. of plentiful living space where you can relish in a sun filled living room with a cozy fireplace, an updated kitchen, and a separate family room with a wood burning stove and wet bar. 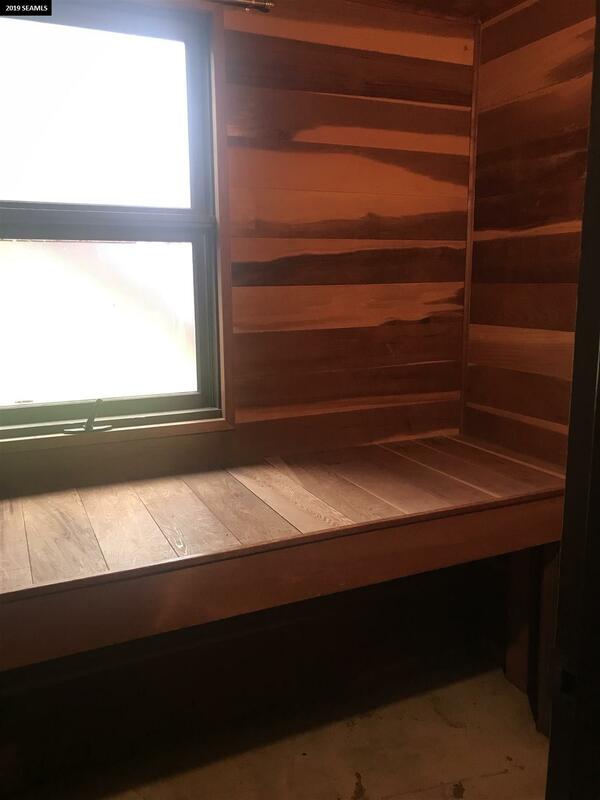 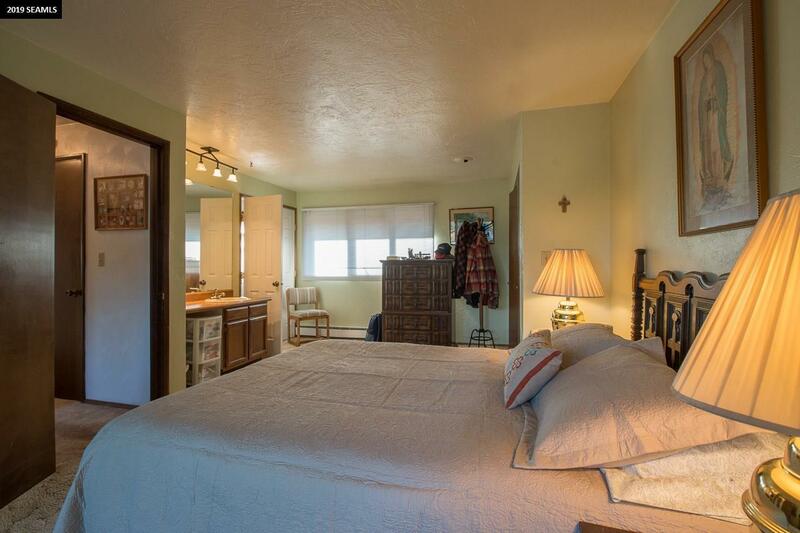 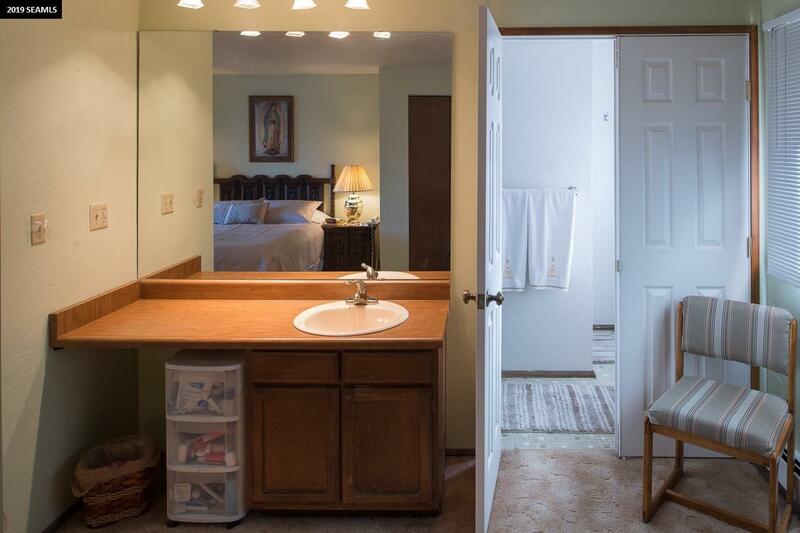 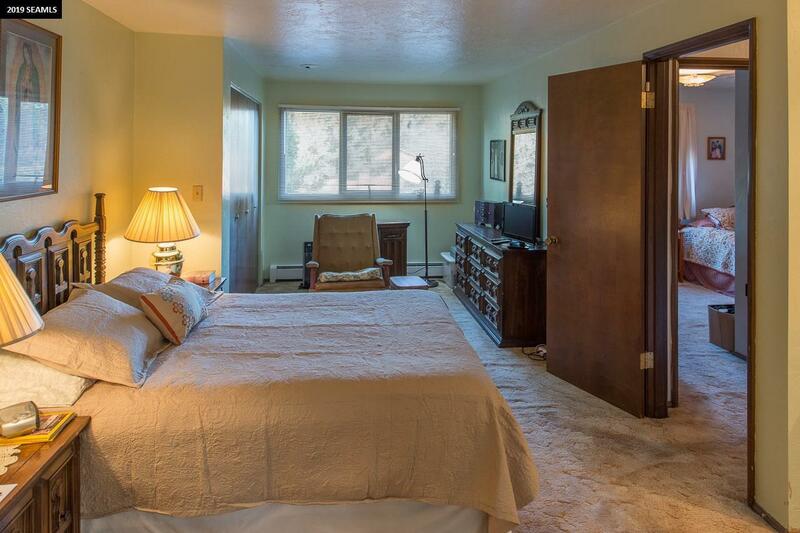 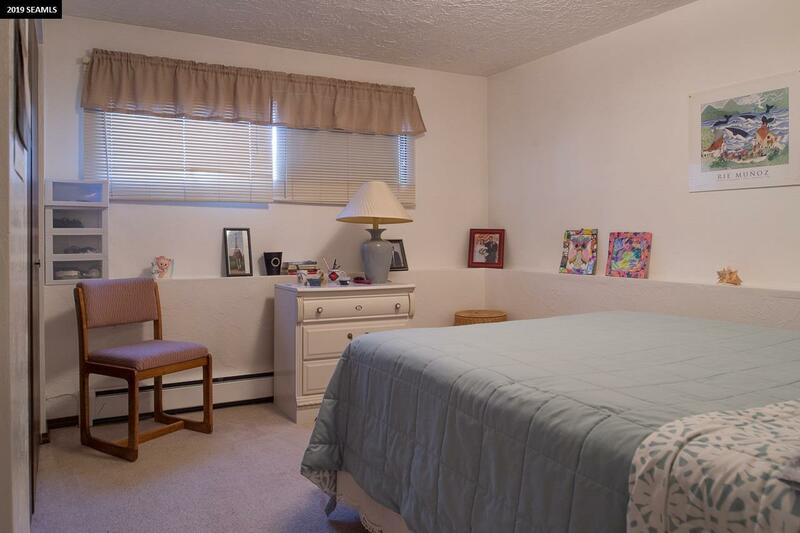 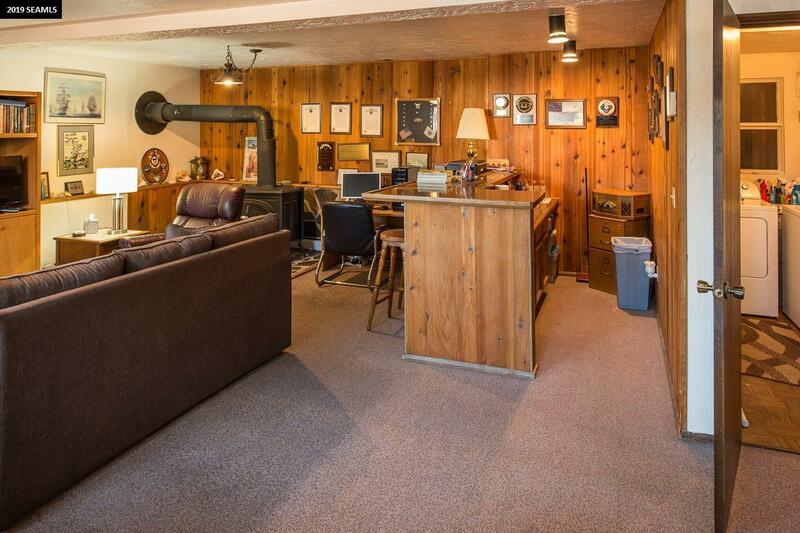 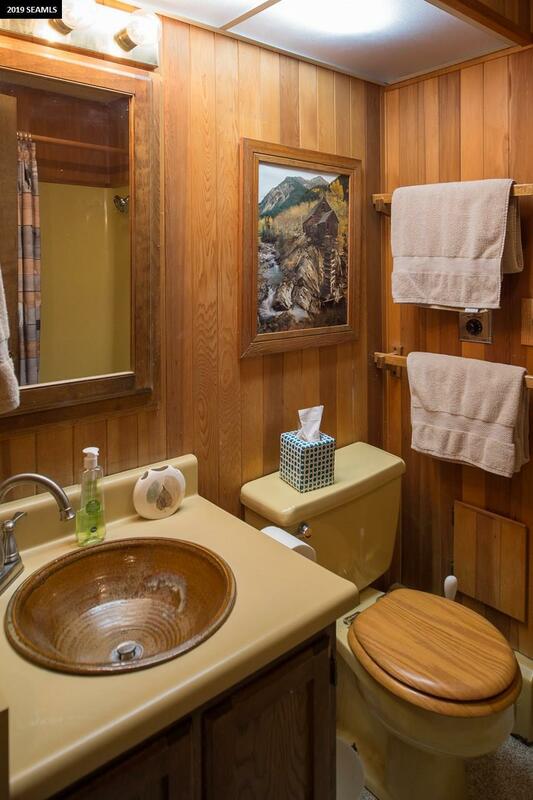 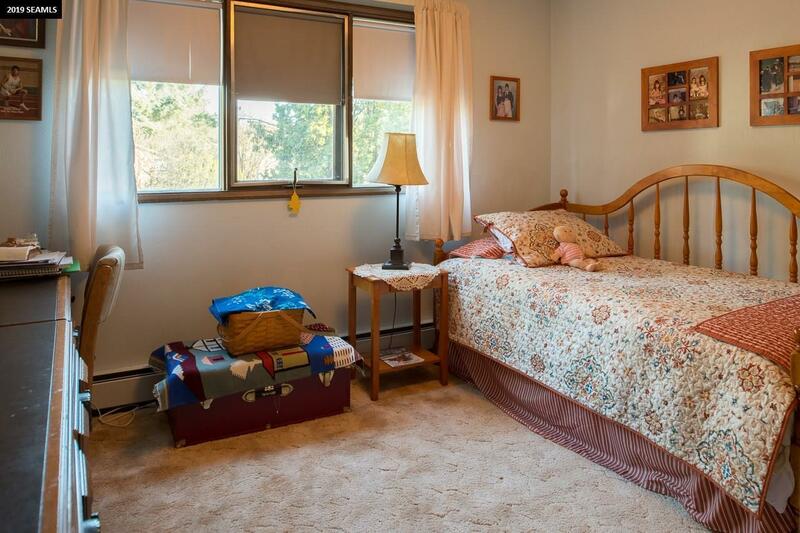 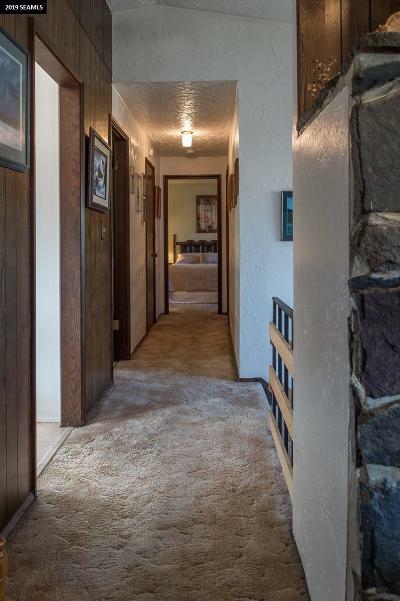 The home also features a mud room, separate laundry room, sauna, and ample storage throughout! 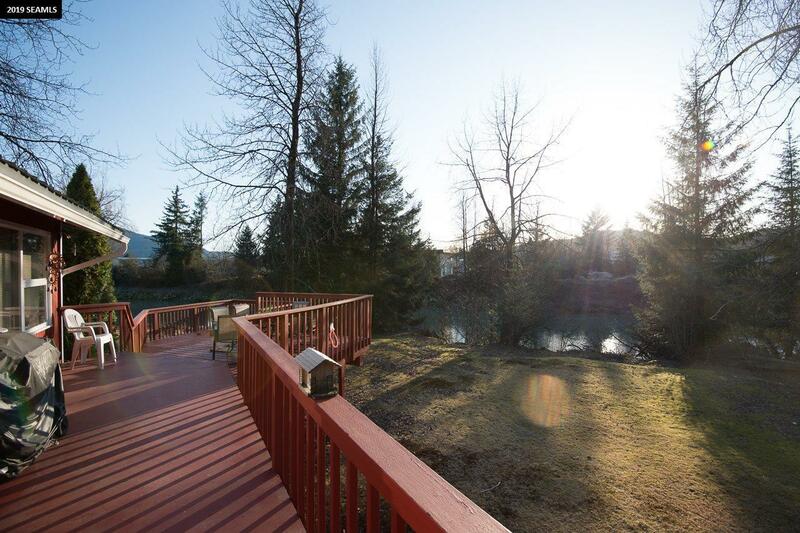 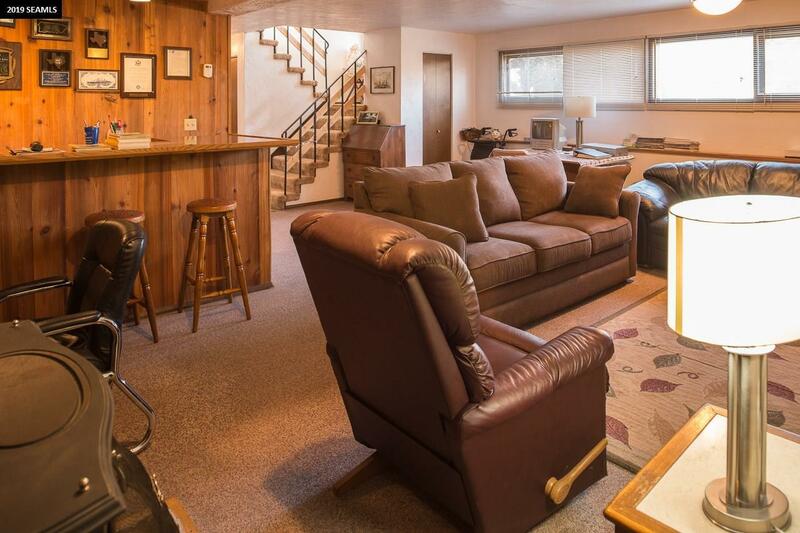 The well maintained large deck is ideal for entertaining while enjoying the river. 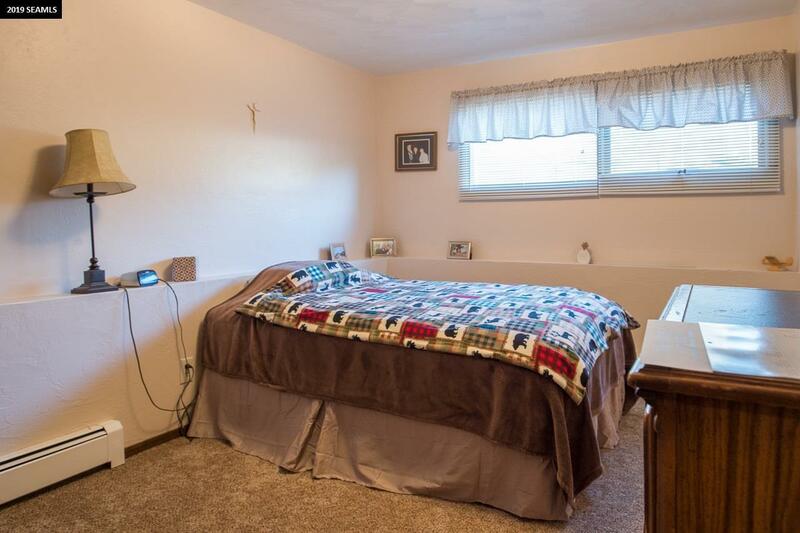 Home is not in a flood zone!